Detoxification for the whole body. 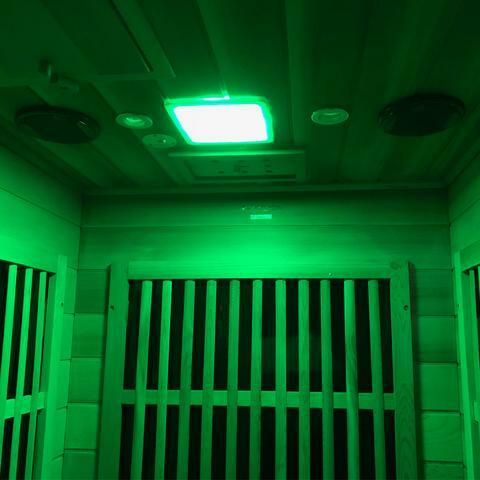 Infrared sauna heat is one of the softest and most efficient detoxification methods. 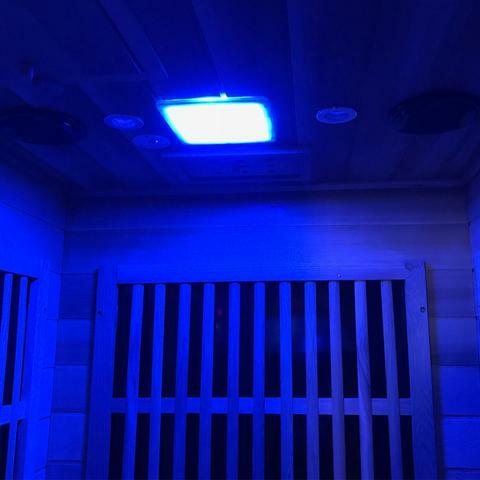 People choose to use the infrared sauna to detoxify their body of harmful impurities. 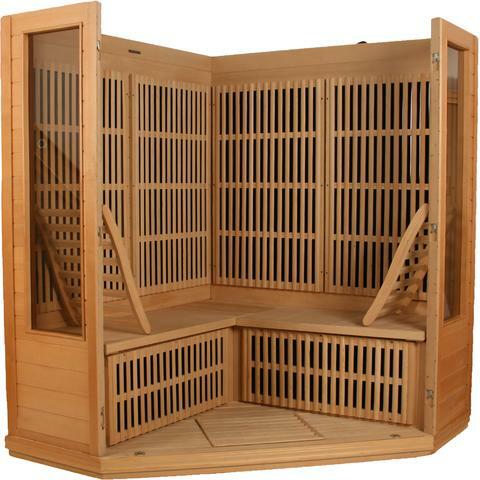 Whole body detoxification is one of the cornerstones of responsible health maintenance.